The ongoing spell of blossom showers in most parts of Coorg and in the coffee growing regions of Karnataka has brought much cheer to the planters. This is time for party as the planters were going through a bad patch this year following poor crop and declining prices. The much welcome blossom showers have improved coffee prospects for next year. 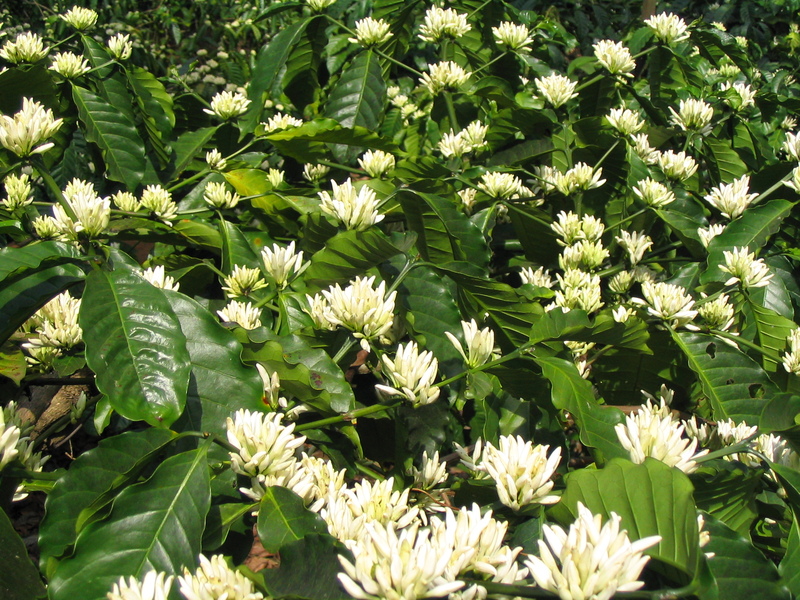 The blossom showers during March-April is required for the blossoming of the coffee floral buds. The pre-monsoon showers and the subsequent backing showers, will assure a good crop. Though the rains have not been uniform across Coorg, the weather forecast predict rain the next couple of days. For instance, it is yet to rain in Gonikoppal and other surrounding areas. Consecutive droughts and erratic rainfall had impacted coffee production by around 40 per cent in the just concluded coffee harvesting season. According to Y. Raghuramulu, Director-Research, Coffee Board, the robusta crop had shrunk this year by around 25-30 per cent in some areas of Coorg and Chikmagaluru, while in Wayanad, the decline was about 15-20 per cent. The ongoing pre-monsoon showers have brought much relief to the planters as another bad year would have driven the planters to despair.